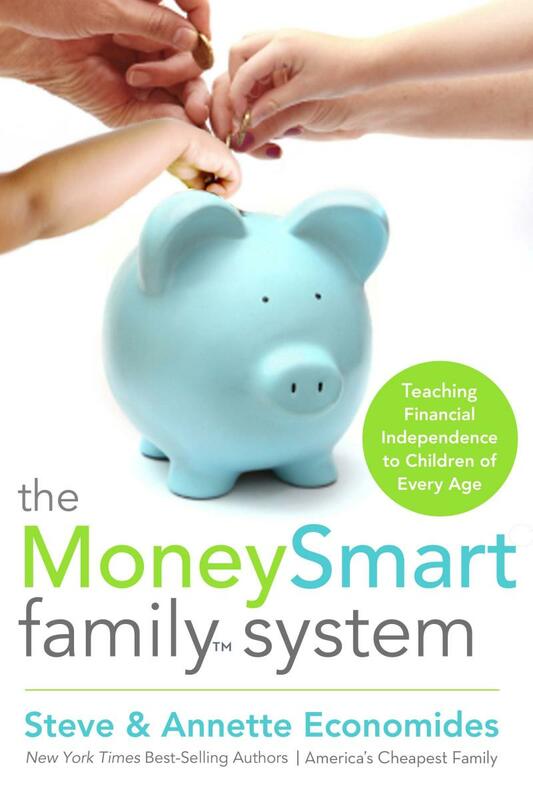 Florida students currently receive financial literacy lessons as part of a required economics course. 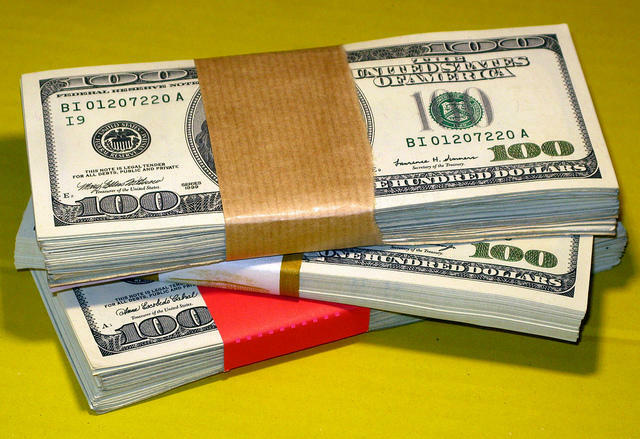 The bill would create a one-semester, standalone personal finance course. 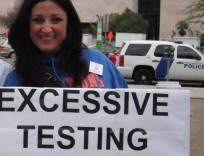 The bill would also take away a one-semester elective course that students need to graduate high school. 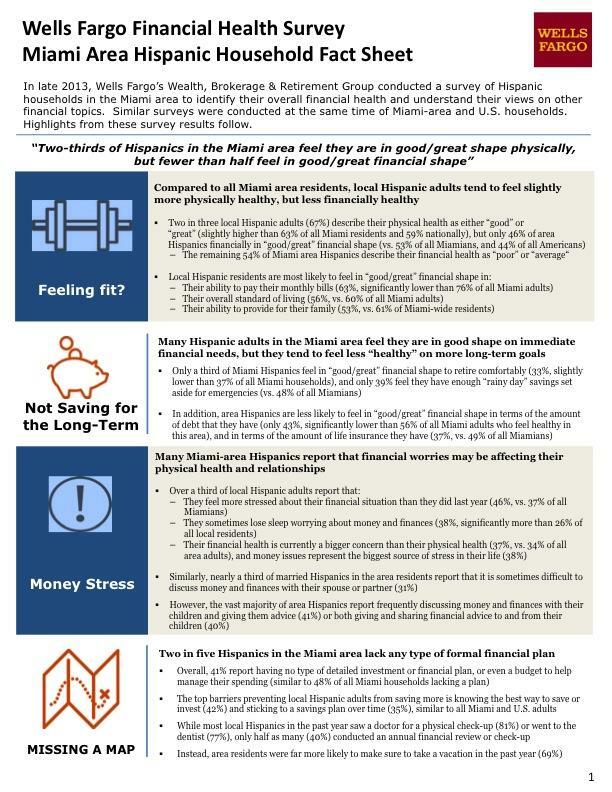 A recent survey by Prudential Financial advisors reveals the Hispanic American community places a priority on funding near-term goals, making it more difficult for Hispanics to prepare for retirement. From Oct. 28 to Nov. 18 last year, the study polled 1,023 Americans who identify as "Hispanic." It covered several financial topics and what the driving force is behind making financial decisions in Hispanic American households. The leaders of two of the nation’s largest community colleges say they support President Barack Obama's proposal to give students two years of college for free. Obama proposed the idea in Tennessee Friday. 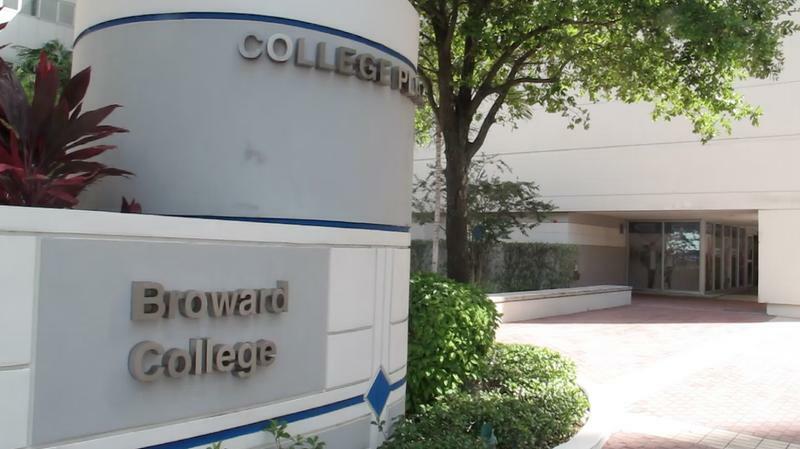 In a written statement, Broward College president J. David Armstrong says the proposal could mean more training for teachers, nurses, paramedics, firefighters and police. That's good for the economy, he says.